 Memberships are now available for purchase at select East Bay Regional Park District parks and REI stores in the Bay Area. Please see the list below. *Special Access Memberships are not available through REI.